I’m still here. New content coming soon. 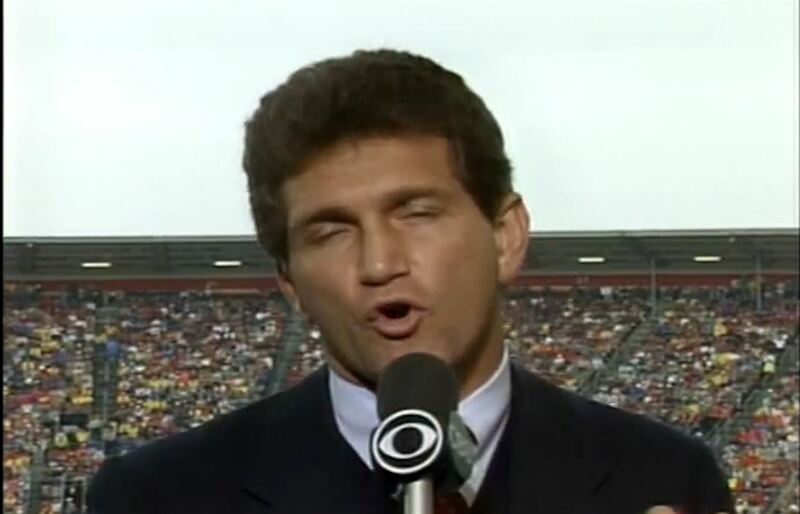 For now, here’s a picture of Joe Theismann from 1988.